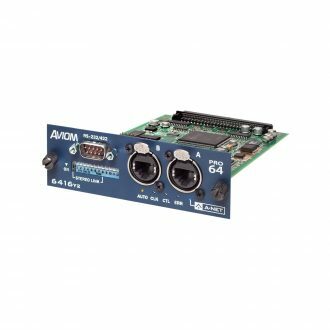 The Aviom ASI A-Net Systems Interface allows Pro16 Series Personal Mixers and output devices to interface with a Pro64 digital snake or audio network. 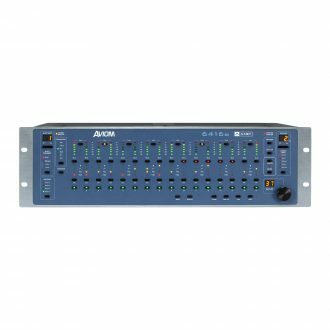 Each of its four Pro16 outputs can be assigned to send one of four sequential 16-channel banks of Pro64 Slots to a Personal Mixer. 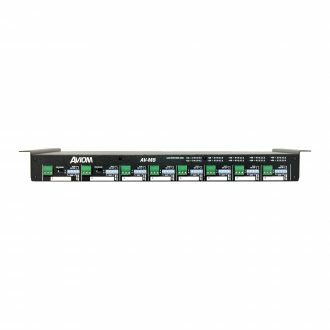 Or, to make the ASI even more powerful and flexible, use the Pro64 Network Manager software to matrix the four outputs and send any Pro64 Slot to any output and channel. The Pro64 network’s matrix capability turns an ASI into a four-zone monitor mix system interface. 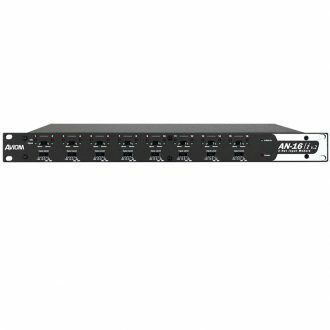 The ASI provides a link between Pro64 Series networking products and Pro16 Series output devices, such as the A320 Personal Mixer, A360 Personal Mixer, A-16II Personal Mixer and A-16R Personal Mixer. * The ASI features two Pro64 network ports and four Pro16 output ports, all using heavy duty locking Neutrik EtherCon connectors. The ASI is very simple to configure. 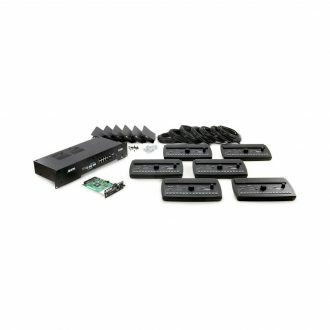 The incoming Pro64 stream is broken into 16-channel blocks and transmitted out to the four Pro16 ports. To further customize the content for each port, use the free Pro64 Network Manager software that allows any Pro64 network Slot to be assigned to any Pro16 channel. 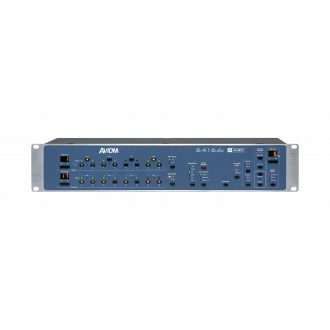 The number of available network channels is determined by the sample rate of the Pro64 network (64 channels at 44.1/48kHz±, 32 at 96kHz±, and 16 at 192kHz±). 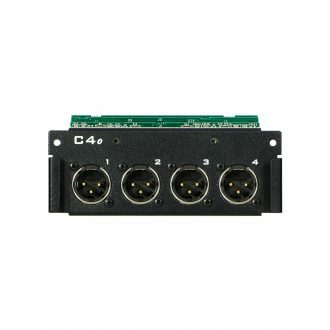 Stereo link settings from the Pro64 network are passed to the Pro16 outputs for use with Personal Mixer products. 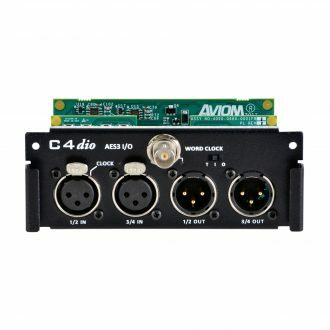 The Pro16 outputs of the ASI A-Net Systems Interface can be connected directly to the A360, A320, A-16II or A-16R Personal Mixers, to a Pro16 A-Net Distributor, or to an AN-16/o v.4 or AV-P2 Output Module. 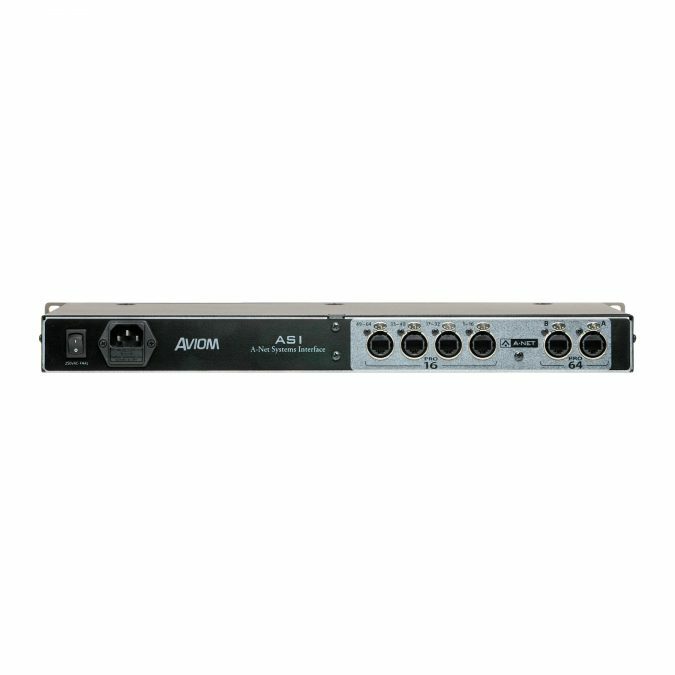 *Important Note: The original A-16 Personal Mixer (discontinued 2004) is not compatible with the ASI. Some early A-16R Personal Mixers built prior to the release of the Y1 card are also not compatible. 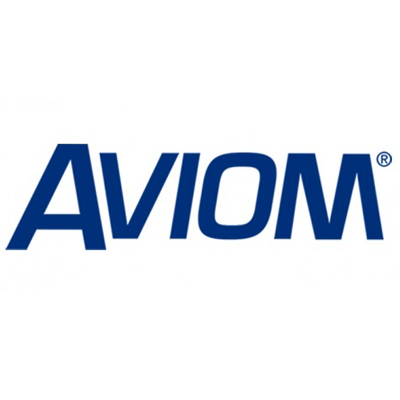 Contact Customer Service for additional compatibility info.